To me, the G7 Power really feels like the Moto G7 to get. Its battery life is incredible and worth the cost-cutting that Motorola did elsewhere. When you’ve got a $250 phone that’s plenty good at a smartphone’s core duties and can handily outlast a Galaxy S10 Plus or iPhone XR, that’s pretty special. Buy it. The Moto G7 Power isn't pretty, but it's powerful enough and has superior battery life. Those looking for a more-premium midrange handset should consider Nokia's 7.1, but if all you need is a long-lasting smartphone under $300, this is your best bet. The Moto G7 and Moto G7 Power offer excellent value. You're getting a great design, modern features, and clean and fast software. For the price, Motorola elegantly balances performance and features without making too many compromises. 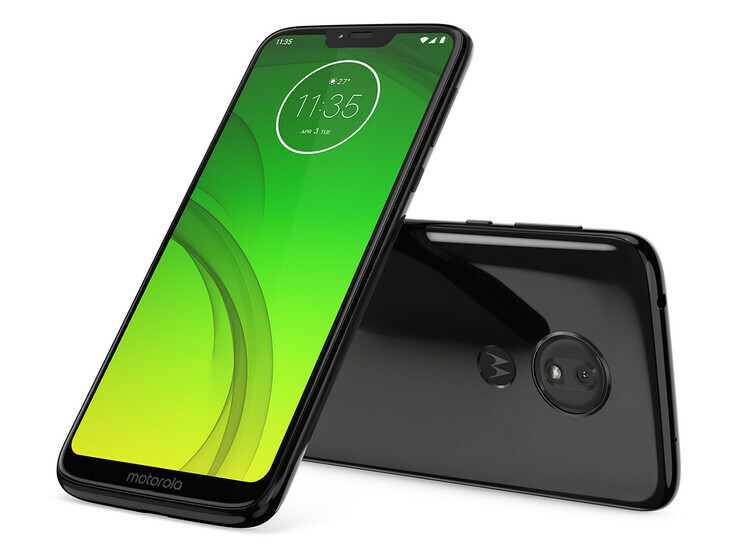 The Moto G7 will give you the best that Motorola has to offer in the G7 series while the Moto G7 Power focuses on extended battery life. If the Moto G7 Power was the only device to come out from the G7 series, maybe along with the G7 Play, I'd say it's a solid device. But sadly, it sits aside the G7, which only costs $50 more. The Moto G7 is more stylish, has more RAM, has a better camera, has a better display, has better audio, and more. Motorola also still sells the Moto G6, which has a 1080p display, along with a 64GB storage and 4GB RAM variant, and that only costs $199. 6.2": Er bestaan maar weinig smartphones met een groter scherm. Grote schermformaten laten hogere resoluties toe. Details zoals letters zijn groter. Anderzijds is het energieverbruik lager bij kleine schermdiagonalen en de toestellen zijn kleiner, lichter en goedkoper. 0.193 kg: Dit gewicht is typisch voor smartphones. 78.93%: Dit cijfer is niet echt overtuigend. Het moet in acht worden genomen dat er bijna geen laptops zijn die een score onder de 60% hebben. Dit notebook is beneden gemiddeld beoordeeld, en is niet aanbevolen te kopen.